New England winters are known for their brisk winds and rampant snowfall. Thankfully, my first Boston winter has been pretty mild so far, but the cold temperatures have given me the urge to hibernate in my apartment. Yet, I still want to make an effort to go out and explore this charming city and share some ideas with you all. When the weather gets cold, I crave warm soup and hot pot. You have got to love that warm fuzzy feeling you get while enjoying some hearty soup on a cold wintry day. 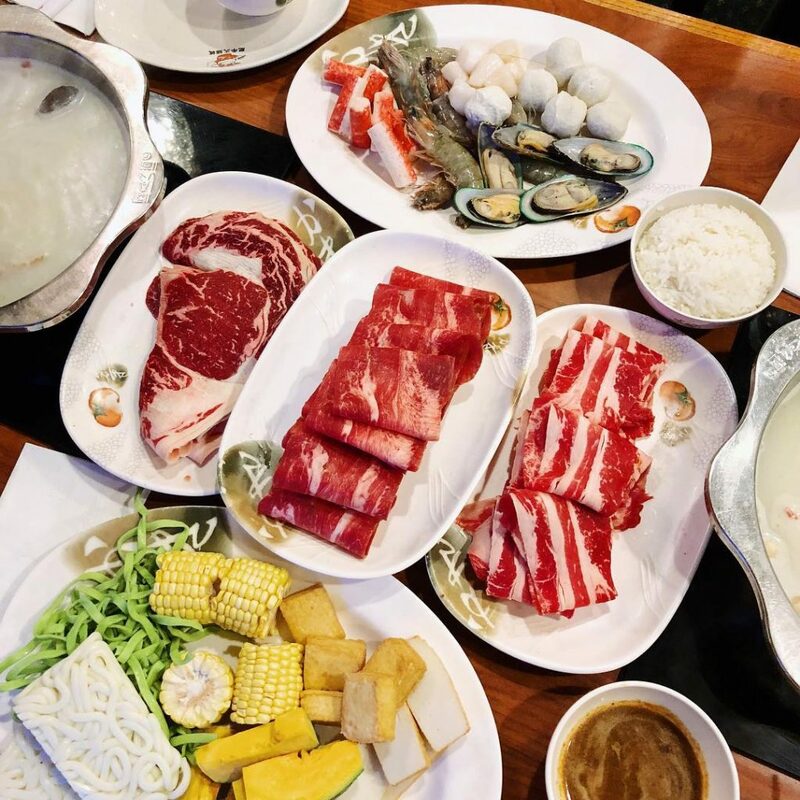 If you aren’t familiar with hot pot, it’s a Chinese cooking method where you place ingredients into boiling soup stock at the very table you are seated at. My friends took me this particular location for my birthday and we had a wonderful time. The adult price is $15.99 at lunchtime or $23.00 for dinner (all-you-can-eat). There is street parking only, so I recommend taking public transportation. Note: There are vegetarian and vegan options. You can customize your hot pot. 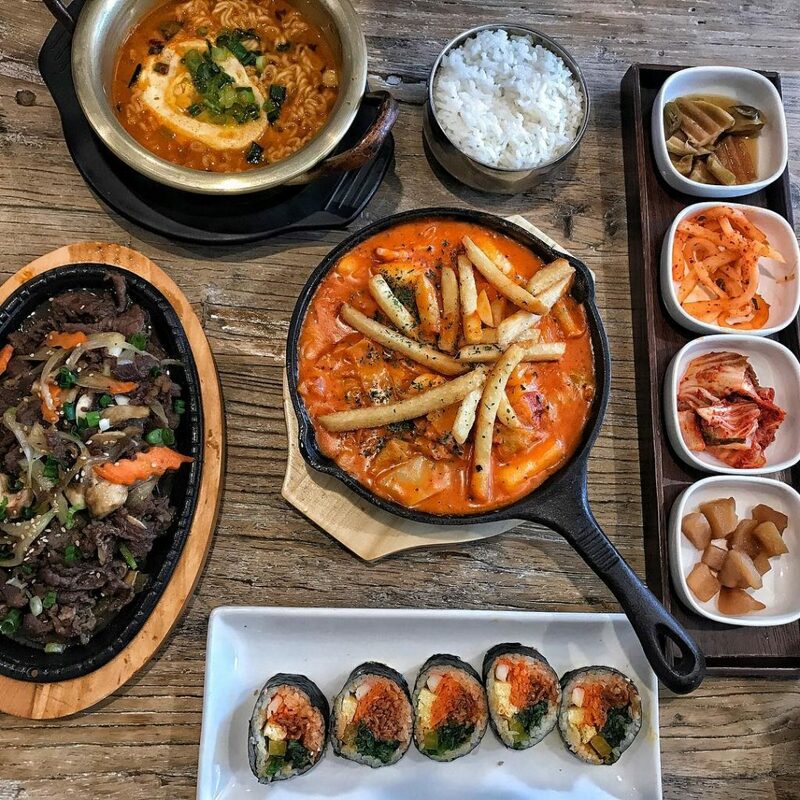 As a former English teacher in South Korea, I have to include one of my go-to Korean restaurants. This no-frills spot has some great options for soup. Make sure you arrive hungry because the portions are on the larger side. If you can’t finish your meal, they are happy to pack it up for you. I love the fish cake stew, kimchi stew, and the spicy tofu soup from their menu. 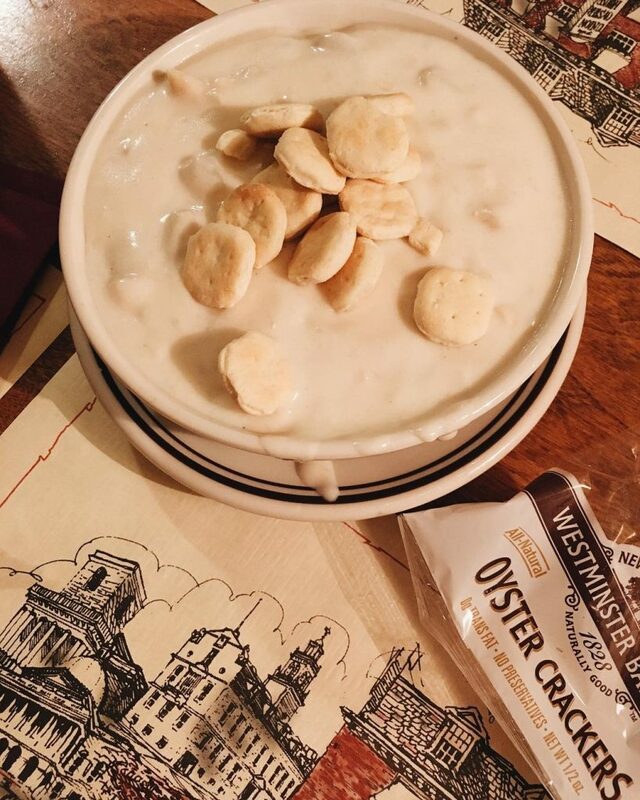 If you would like to enjoy some clam chowder, then look no further than the Union Oyster House. This restaurant is the oldest in the country (1856) and has had visitors such as the Kennedys and Barack Obama. Their clam chowder is delicious, so I try to stop in from time to time. It’s really tough to motivate yourself to leave your house during freezing temperatures, but pushing yourself to go to the gym is a great way to stay active, elevate your mood, and crush some new years resolutions. You are guaranteed to get nice and toasty as you sweat through a workout. Plus, most gyms have the hydro massage for your post-workout chill session so it’s a win-win! Note: It can be confusing when you walk in. Enter through the revolving doors and head to the hotel lobby. 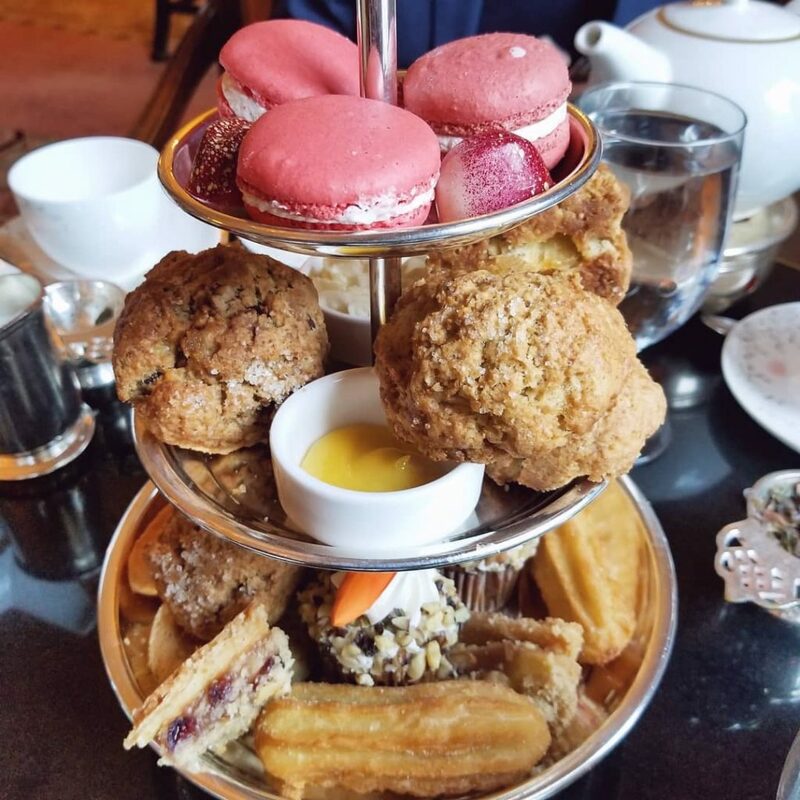 Take the elevator to the 2nd floor and tell the attendant that you are there for the afternoon tea. Reservations are recommended. Note* The Taj is undergoing some renovations so the afternoon tea won’t be available again until 2020. So you just want to relax? 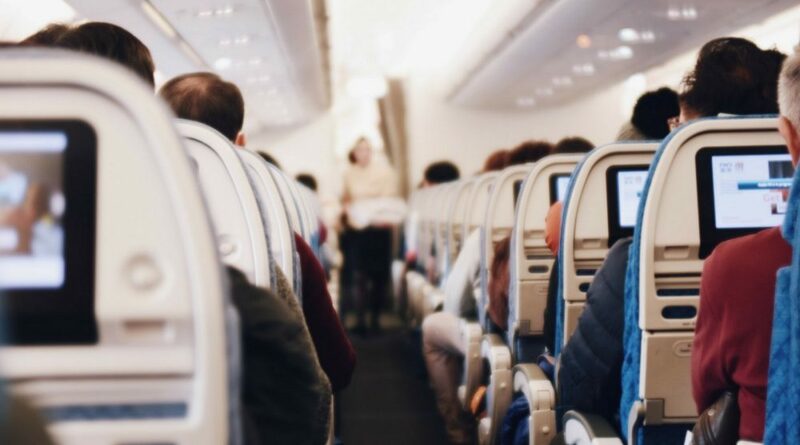 That doesn’t mean you have to hide in your hotel or home. 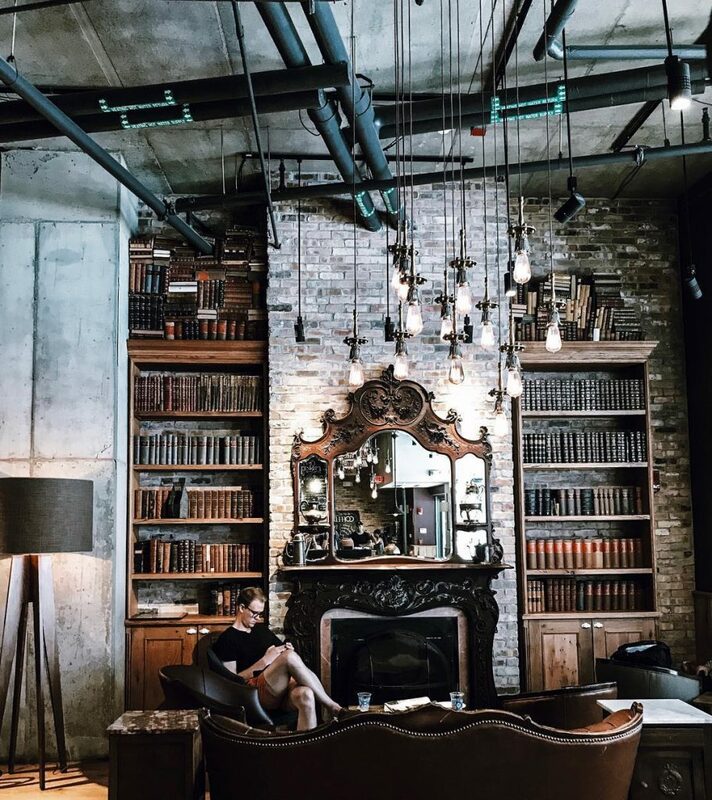 Go into the city and find a cozy corner to relax in. 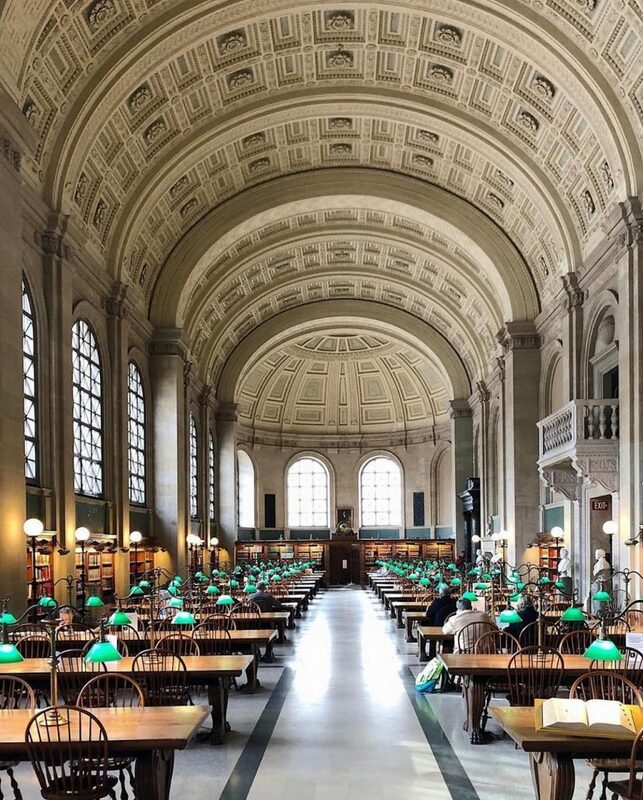 You must visit the Boston Public Library. The architecture is gorgeous and there is plenty of space to read or do some heavy duty studying. I love to type up my essays here. If you get thirsty, there is a cafe in the Map Room. Cafes are plentiful in Boston, but my favorite is Cafe Nero. It has such a homelike feel and every location has something different to offer. When I really need to focus, I come in during non-rush hour so I can grab a table that has an outlet. It helps me produce numerous papers for grad school. If you are new to Boston, then you should know that Bostonians LOVE their sport teams. 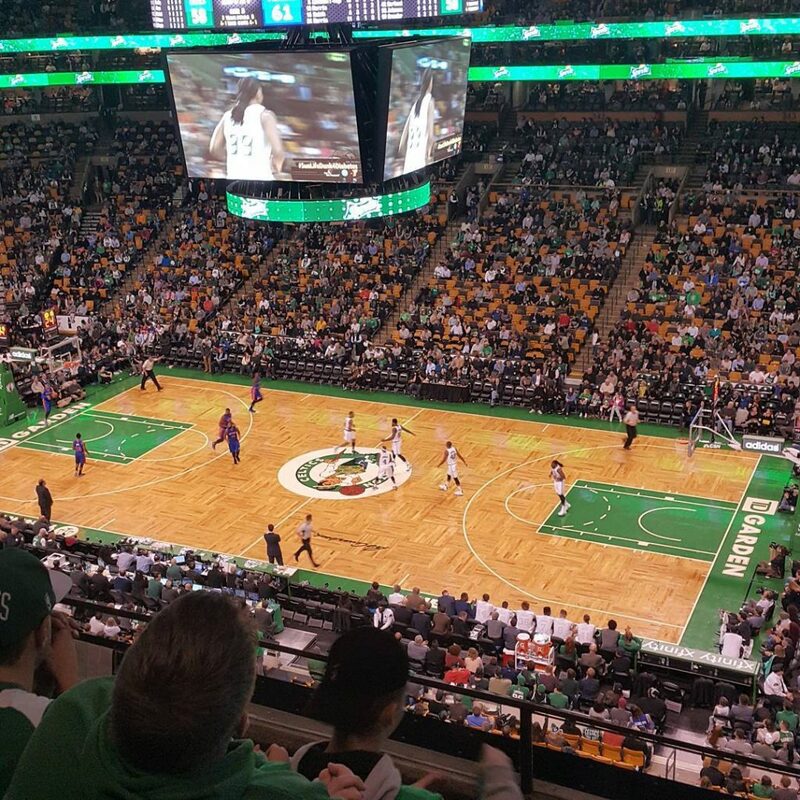 Even if sports aren’t usually your thing, I’d still recommend visiting TD Garden to join in on the fun! I hope you all will motivate yourselves to get out and explore the Boston area. There is so much to see and do here all year long. 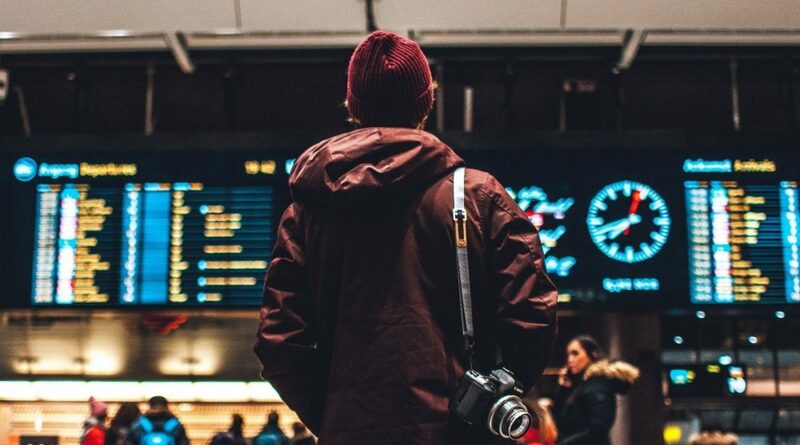 Do you know any good spots in the area? Comment below! The winter blues are definitely so real for me right now. I’m doing everything in my power to beat them! I definitely am going to go down this list and really try and help me with this!